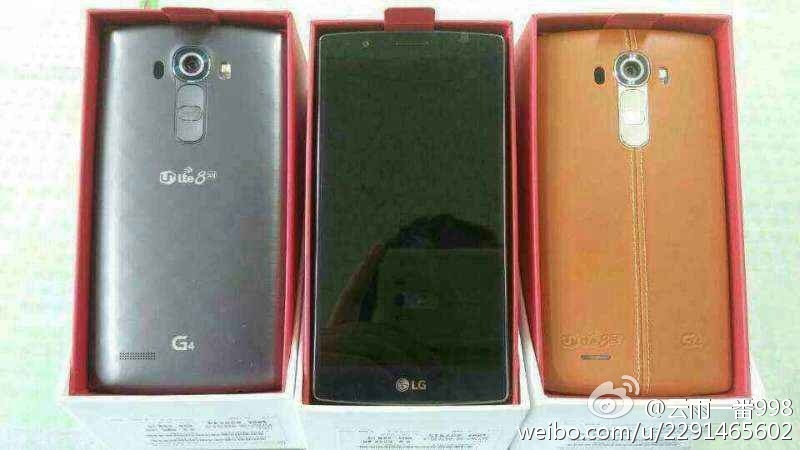 LG’s expected to launch the G4 within 3 hours and the device is expected to come featuring all the top notch specifications expected from a flagship smartphone. Despite a toned down processor in the form of the Snapdragon 808, other features on the device are expected to be worth your while. These include a 5.5 inch screen with a 1920 x 1080 resolution, 3 GB of RAM and 32 GB of internal storage. For all of you who’re waiting for the device though, the LG G4 just saw its retail box pictures leak within hours of its launch. Seems like someone’s pretty eager to show off the LG G4, even though we’ll be getting to lay our eyes on the device in less than three hours from. 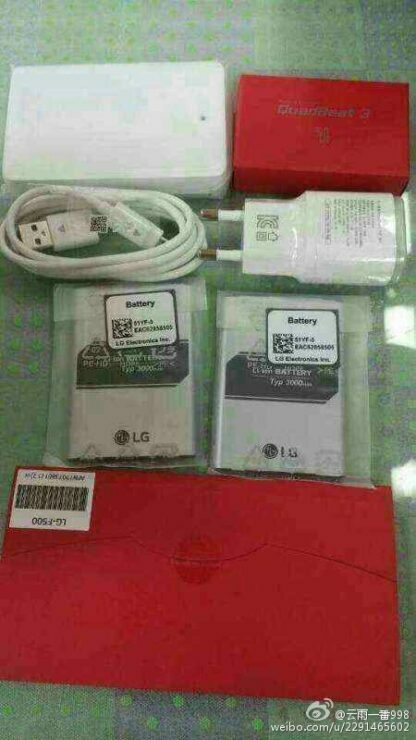 The device, present in its retail box has been leaked and it comes complete with the accessories that you’d expect from the LG G4. As you can see in the image above, the leather back version, and what seems to be the plastic version as well have been leaked. 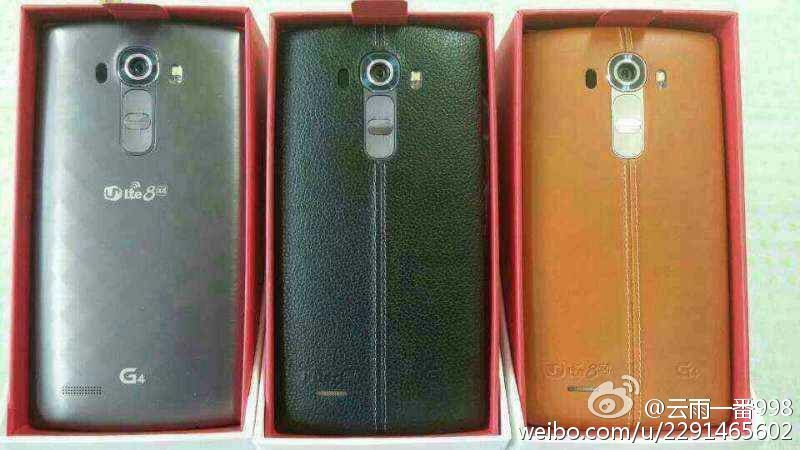 We also get a pretty good looking shot of the device’s front, with all three LG G4 modules sitting comfortably in their retail boxes. The front of the LG G4 resembles more or less the LG G3 in terms of overall design language with the same broad look. 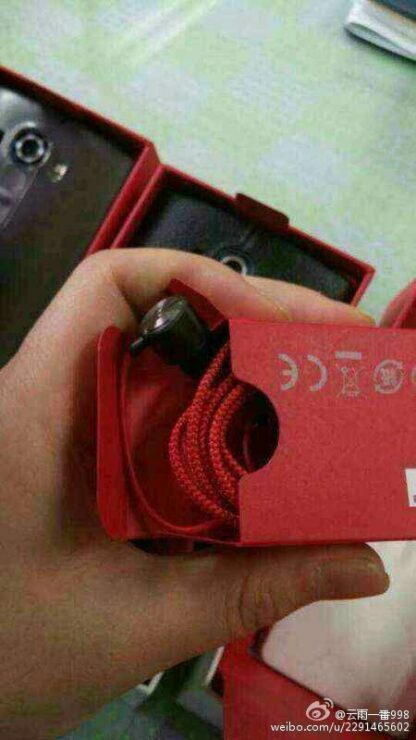 Leaks of these kind have started to become more and more the norm before flagship launches. Samsung’s Galaxy S6 and Apple’s iPhone 6 duo have both seen their final versions leak almost comprehensively prior to launch. The LG G4 seems to have joined the pack for now, and these images should help pass the time for LG fans until the device is officially unveiled. Stay tuned, we’ll keep you updated.